In case you’ve missed it, Paris Fashion Week has been going on full throttle for the past week and we think it’s one for the books. Virgil Abloh presented his first fashion show as Artistic Director of Louis Vuitton's menswear, which must’ve been one of the most anticipated fashion shows in ages. Much has changed during the past 10 years: reflecting back to the time when Kanye West & Virgil Abloh proposed their idea of leather joggers to Fendi - only to get it rejected and now, around 10 years after, Virgil’s SS19 collection for LV is one of the most coveted releases in the fashion industry. 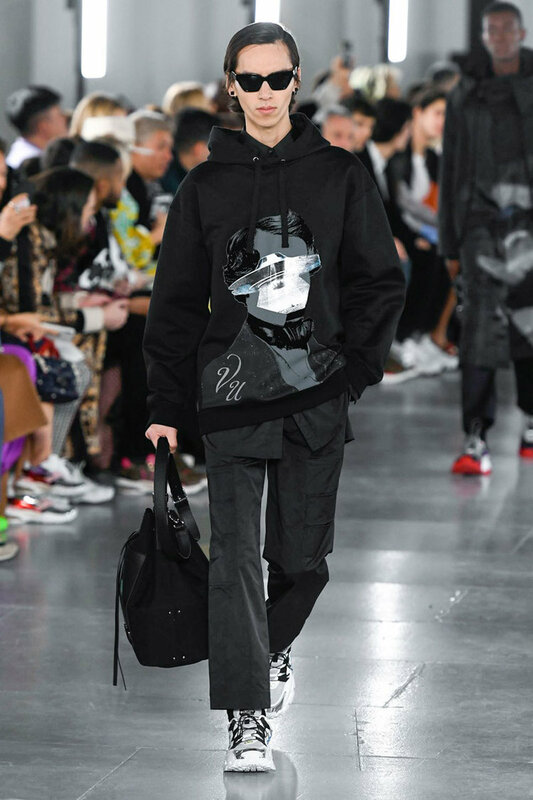 Italian haute couture brand Valentino collaborated with a Japanese streetwear brand Undercover with a collection for SS19, which was a project no one saw coming. By the looks of the runaway show, Jun Takahashi was mainly in charge of the aesthetical point of view due to the massive graphic prints of Stanley Kubrick’s work. 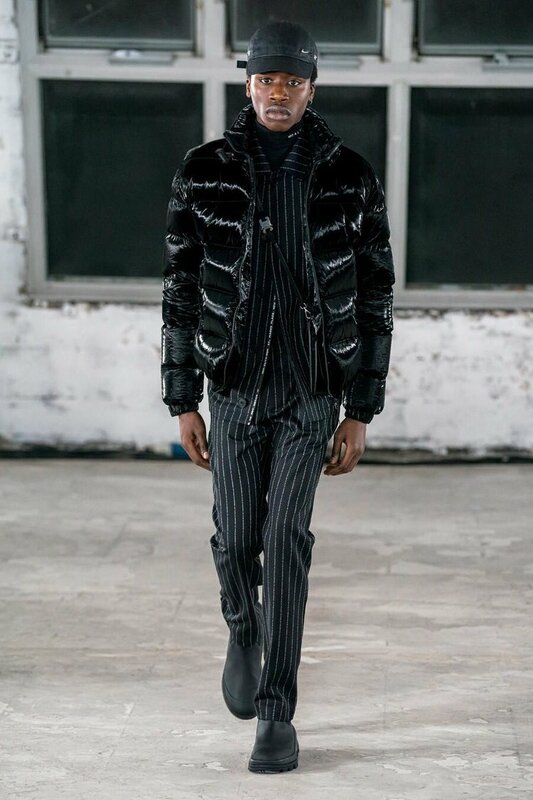 A Clockwork Orange heavily influenced this project, which is nothing new to Jun Takahashi’s work since Stanley Kubrick’s movie 2001: A Space Odyssey was a popular theme in Undercover’s FW18 collection as well. 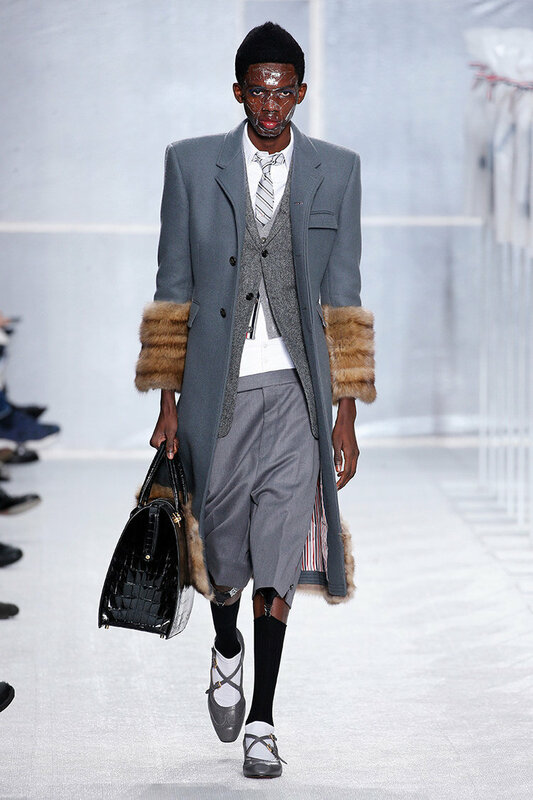 Maybe this is Valentino’s attempt to branch-out to the streetwear scene. In other PFW news, Matthew Williams, founder of Alyx Studio, had a pre-release of his collaboration with Nike. Japanese brand Visvim literally installed a camp as a “Indigo Camping Trading Post”, which is usually set in their flagship store. A New York based preppy-style fashion designer Thom Browne featured a new element bubblewrap in to his work to mesmerise his target market. 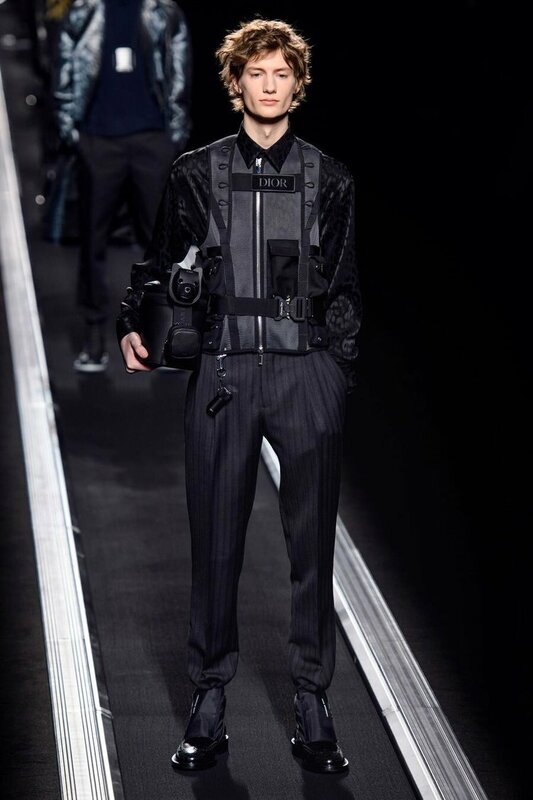 Former Creative Director of Dior Homme, Kris Van Assche, debuted his first show for Berluti with his rather minimalistic approach to SS19, or at least when compared to other fashion shows of Paris Fashion Week. You can check out our favorites from the pictures attached from all of the fashion shows presented this year. We’re stoked and intrigued to see what’s next for fashion as streetwear has officially taken haute couture houses by storm.